Last week BARNZ’s Executive Director, Justin Tighe-Umbers, presented to the Australian Productivity Commission in Melbourne. The Commission is reviewing the regulation that applies to Australian airports, which is intended to make sure the airports over there set fair prices and deliver good quality services. BARNZ is interested because what happens in Australia has an impact in New Zealand – regulators and governments here are often interested in Australian examples and want to know how we compare to Australia. The Productivity Commission’s Draft Report took the view that most Australian airport pricing was reasonable and negotiate/arbitrate regulation is not a good idea. Airlines strongly disagree with this view. BARNZ’s presentation explained why negotiate/arbitrate is a good option, and also described the benefits of some features of the New Zealand system – that the regulator sets a target rate of return, which all parties can use as a benchmark; and that the regulator reviewed each airport’s aeronautical prices and published a report that the airport could then respond to. Justin Tighe-Umbers emphasised that while these features are helpful, we still need negotiate/arbitrate regulation to drive proper, constructive commercial relationships between airports and airlines. BARNZ was surprised to see that the Australian Productivity Commission did not think there were significant problems with airport regulation in Australia and wanted to have our say. We have provided our feedback on the Productivity Commission’s Draft Report, identifying lessons from New Zealand that should be of interest in the Australian context. In particular, we have emphasised that the airline sector is strongly competitive so the regulator can be confident that if airlines secure lower airport prices (by way of tougher regulation on airports) these lower costs will be passed through to consumers. We have also described some features of the New Zealand regulatory regime that may be of value in Australia, such as asking the regulator to set a benchmark rate of return that can then be used as a starting point for price negotiations between airports and airlines. 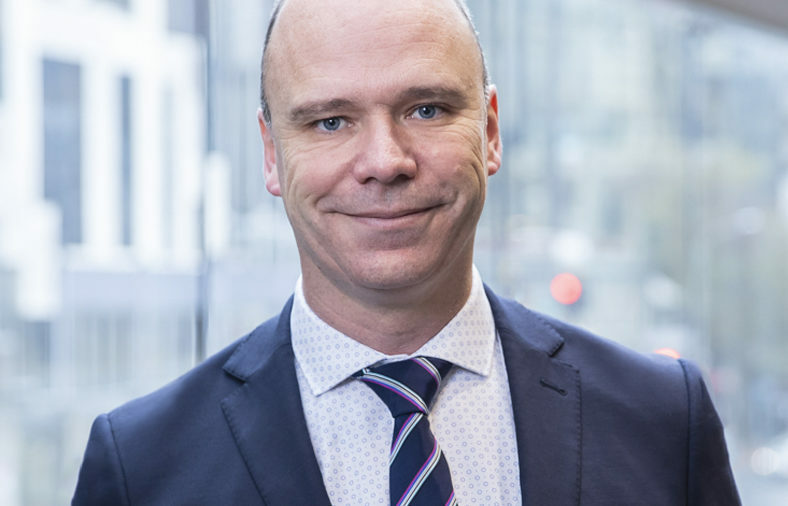 BARNZ Executive Director, Justin Tighe-Umbers, will also be presenting our views to the Productivity Commission in Melbourne on 29 March. BARNZ Executive Director, Justin Tighe-Umbers, said $33m should flow back into airline passengers’ pockets in the next three years. This is because Auckland Airport has reduced its prices in response to criticism by the Commerce Commission that its prices were too high. BARNZ and airlines have been arguing for fairer airport pricing since Auckland Airport started its pricing consultation in 2016. So it has been a long journey to get to this point but BARNZ believes the airport has acted in good faith and made a significant step towards fairer pricing, said Mr Tighe-Umbers. BARNZ has provided its response to New Zealand’s air traffic service provider, Airways’, proposals to increase its prices by almost 19% over the next three years. You can read our response here and here. BARNZ supports much of what Airways is doing. It is innovating well through investments in digital towers, which should save money and improve services in future. It is also developing a new air traffic management system (at a much lower cost than the Australian equivalent) and a business transformation programme that again should deliver efficiency savings in future. That said, we are disappointed that operating costs are growing faster than inflation and believe that Airways’ capital charge is unjustifiably high. Unfortunately, Airways’ proposed price increase comes at the same time as other headwinds facing airlines operating in New Zealand – with biosecurity and aviation security costs increasing in July 2019 and Customs charges expected to go up in 2021. BARNZ and our airline members are increasingly concerned about the cost of air traffic to New Zealand, which must remain competitive if we are to keep growing our tourism industry. 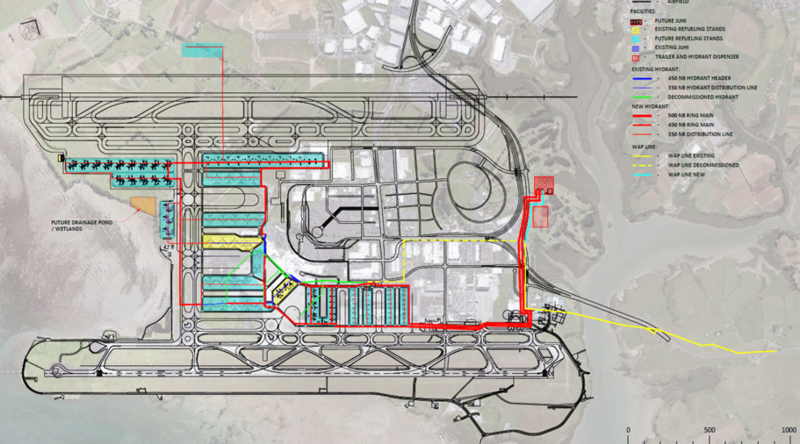 A working group set up to consider the future jet fuel supply to Auckland Airport has concluded that the best site for the new on-airport storage facility (the JUHI) is on the site of the old golf course. This site is the cheapest option in terms of fuel pipe costs and has similar safety and operational features as other potential sites, so the choice was unanimous. The working group includes Auckland Airport, Air New Zealand, the three oil companies and BARNZ. Although the preferred site has been identified, this does not mean it has been confirmed. The most important decision to be made is about whether an alternative use can be made of the land – Auckland Airport may prefer to use the golf course land for a different purpose, possibly a commercial development, so will need to decide whether to build the JUHI or something else on the golf course site. Airlines would not be happy about having to pay more for a different site just to accommodate an airport commercial development, so in this scenario we would expect the airport to fund any cost difference. This process is ongoing and BARNZ will keep you posted. © 2018 BARNZ. All Rights Reserved.